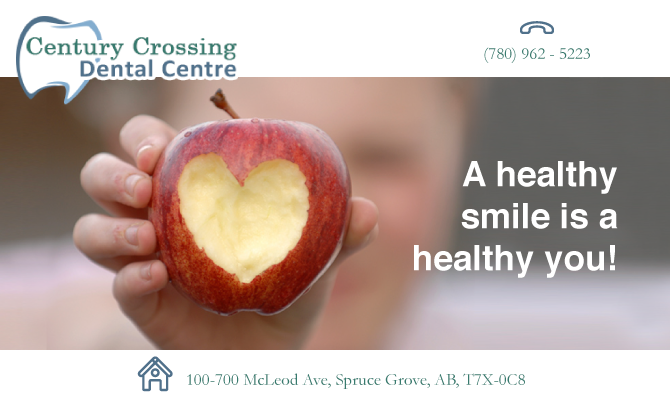 You’re invited to experience a welcoming and comfortable environment, where our goals are to thoroughly care for the overall health of your mouth and its relation to full body wellness. Oral health starts with clean and healthy gums and teeth, and effects not just your mouth but the health of the rest of your body as well. We want to know what your health goals are and design plans to help you and your family achieve and maintain optimum oral health for life!